ORCA of Houston is committed to providing exceptional quality restorations coupled with first class attention to detail and service.We believe that by constantly developing our skills through continuing education at the highest levels we’ve been able to provide beautiful life like restorations that separate us tom the average. By combining the latest CAD/CAM technology with our extensive knowledge and experience in Cosmetic, Implant, and Full Mouth Rehabilitations we are able to provide a full array of laboratory services. We cater to both the highest demanding cosmetic patients to the everyday extremely affordable single unit crowns with quick 5-day turnarounds to meet your dental practice needs. Print the Prescription Print the prescription Form Now!! Click on the picture below ..
ORCA OF HOUSTON! 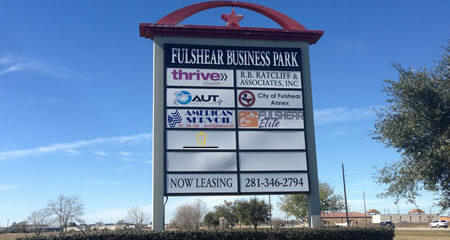 We are located in the City of Fulshear, Texas. .. 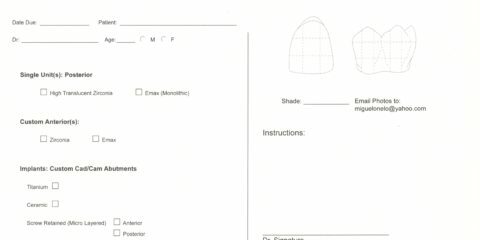 Custom Shade Custom shading, or color matching, is about a 30-40 minute process of determining the precise color and shade blending of your teeth. Please call Miguel or Lorna at 713-840-8501. .. Check Our Case Deliver Schedule ..
We are dedicated to providing the highest quality products! Perfection and Natural Harmony in Each Case!